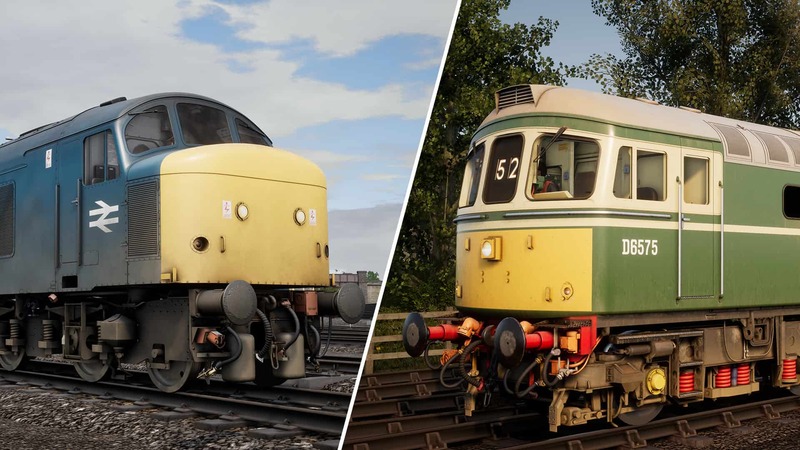 You can get your hands on the Class 45 as part of the Northern Trans-Pennine route, available now, and the Class 33 Loco Add-On which is available for the West Somerset Railway, and you can take Ed’s work out for a spin yourself. 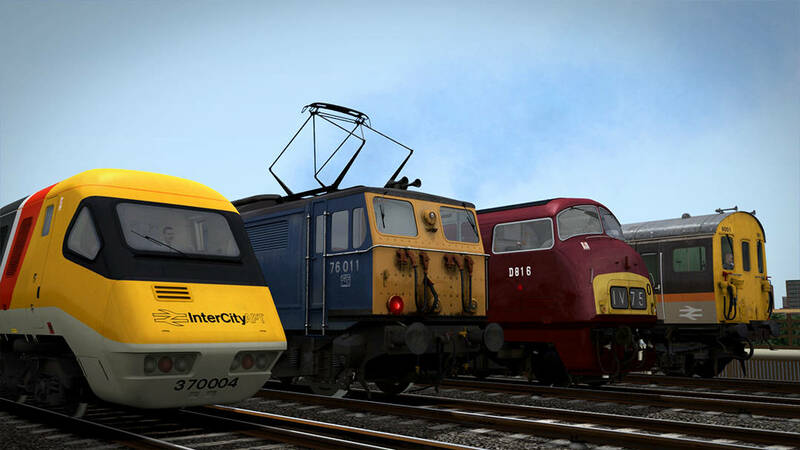 Be sure to let us know what you think of them! 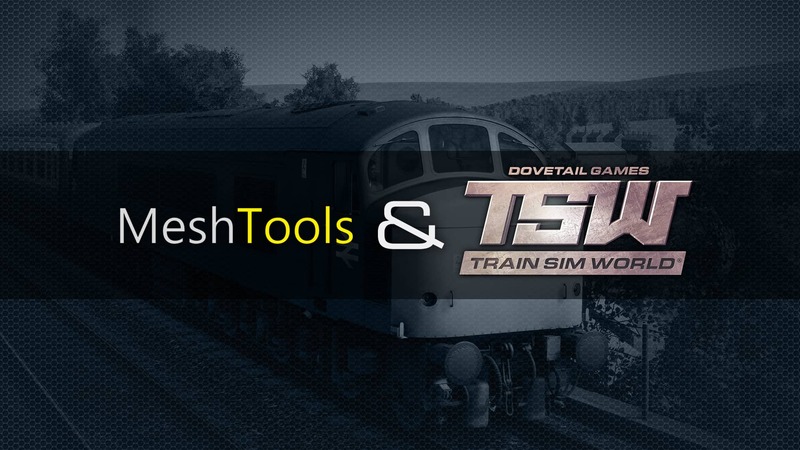 Don’t forget MeshTools also have a fantastic line-up of add-ons available for Train Simulator such as the amazing Super D and the two stunning Maerdy routes!